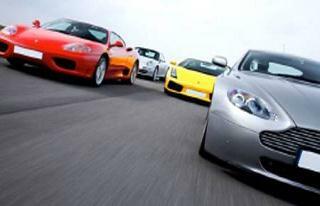 If you’re a true thrill seeker but love luxury too, this trip is definitely for you ! When you arrive at the Airport our chauffeur will be waiting personally for you at arrivals, he will take you directly to your hotel (hotel is included in the price) and introduce you to the rest of the group for your welcome cocktail in the champagne bar. Your 1st activity will be the Sunset Dolphin Cruise on our Luxury Sunseeker Yacht, (same day of your arrival). 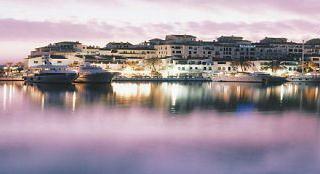 On your return in the evening to the famous port of Puerto Banus, the rest of the night is yours and you are free to enjoy the nightlife or just have the driver take you home to your hotel. As you are having your continental breakfast you will hear the thunder of the engines arriving to the hotel parking, one by one, very exciting to hear & see. You will be heading off through to the most exciting and windy roads in Europe, 1st stop Ronda old village, we will be stopping off for refreshments and to swap cars. You will be visiting the oldest bull ring in Spain and savouring a traditional Spanish Venta lunch. We continue to drive on towards Jerez stopping and swapping cars one more time. In the evening, we have planned for you to visit the land of the Sherry, where you will be visiting a sherry Bodega to see how its made and of course you will be asked for its approval with a small tasting ceremony at the end. After Check in to your hotel (hotel is included in the price) we will be going for unique Spanish dinner and flamenco show.